The City of West Columbia has issued a boil water advisory and a disruption of services reminder for customer beginning Tuesday. Once water service is restored, residents in this area and near this area who have lost water pressure are advised to vigorously boil their water for at least one full minute prior to drinking or cooking. Also, any ice made from water that has not been boiled should not be used for drinking purposes. A blown transformer at the Centre for Water Quality shut down the city’s water treatment process around 4 a.m. The Emergency Operations Centre was opened to monitor the situation while crews searched for a solution. 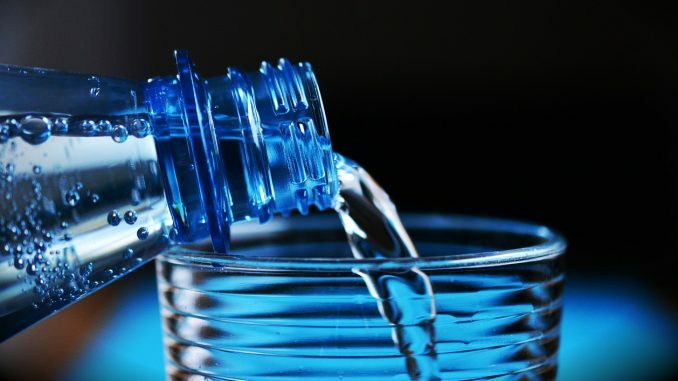 Kamloops residents were asked to keep their water usage to a minimum, and representatives from the Interior Health Authority kept an eye on emergency procedures.